I love my boys room, I love the black, white and grey colours which really let all of the colourful toys and prints really pop out. When renovating, don't forget to also look for cool bathroom decor ideas to match the bedroom decor. 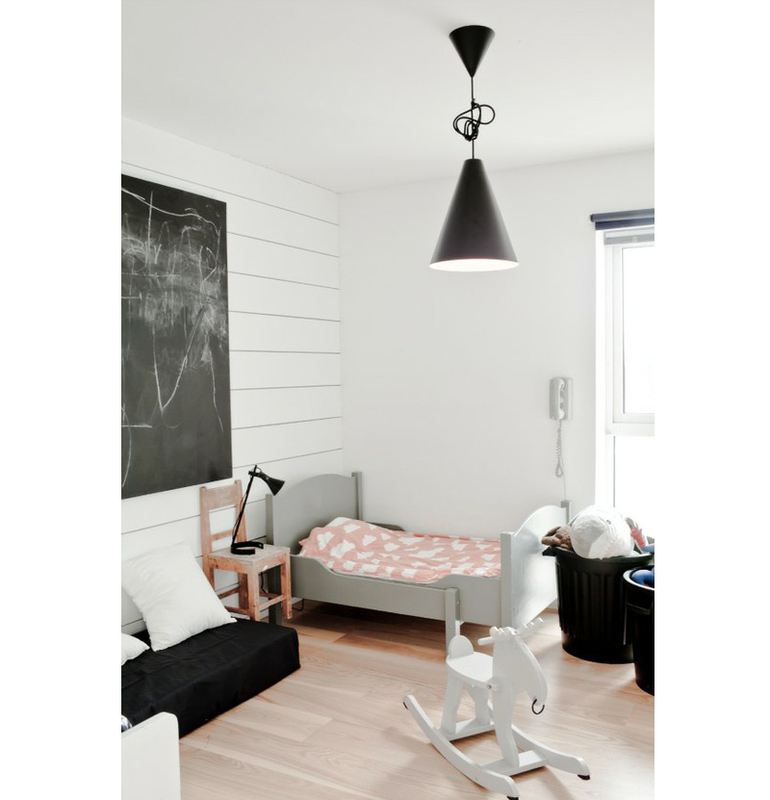 Here are some inspiring children bedrooms that I think look great. 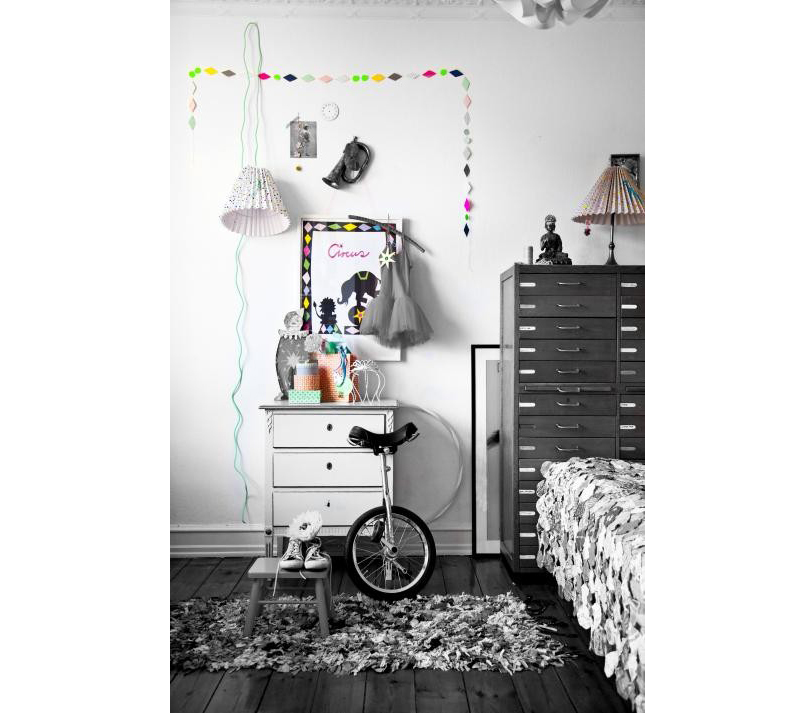 http://rappimamma.blogspot.fi/2013/01/siirin-huone.html I can't help it, I love colors in Siiri's room :D too much? Great interiors. I love the little touches of colour. 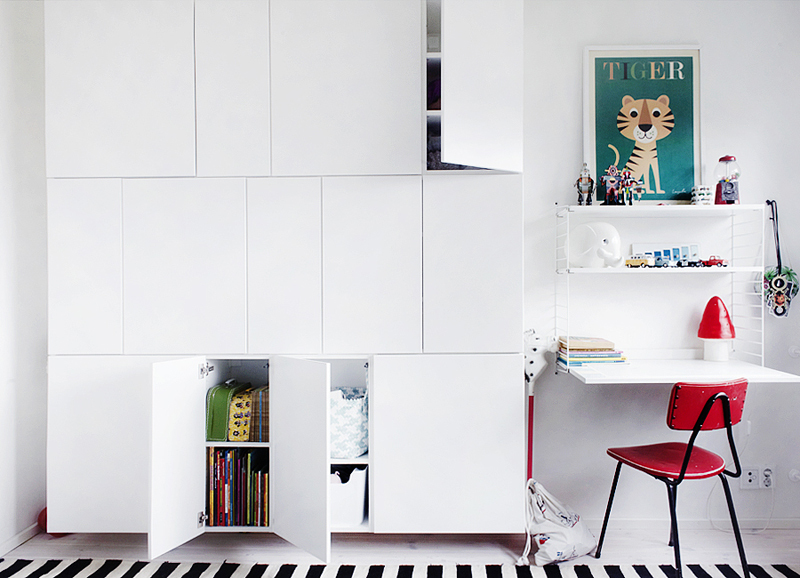 i am about to create a kidsroom myself and i was thinking the same thing; simple black and white with lots of colour pops! Your boys have a lovely bedroom, Deborah! And these photos you posted are really inspiring! lovely. i love the floating desk in the last picture. can anyone tell me the source? Lovely room. Could you please tell me where the shelves are from?